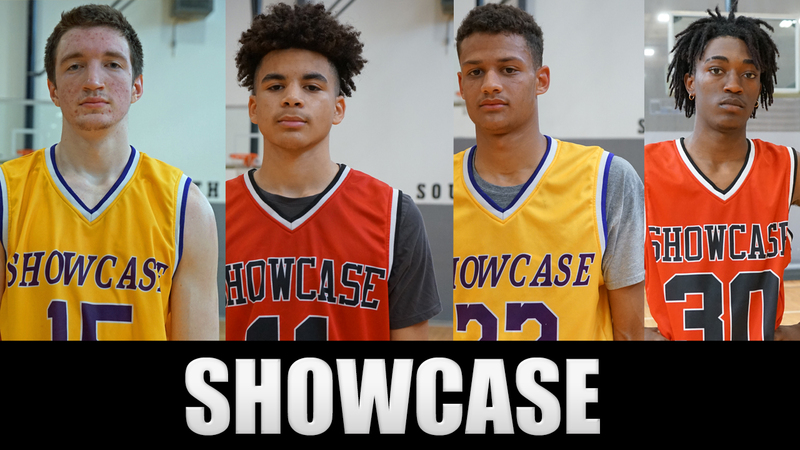 Game film and roster from the TBScouts Unsigned Senior Showcase that took place on Sunday, April 21, 2019. 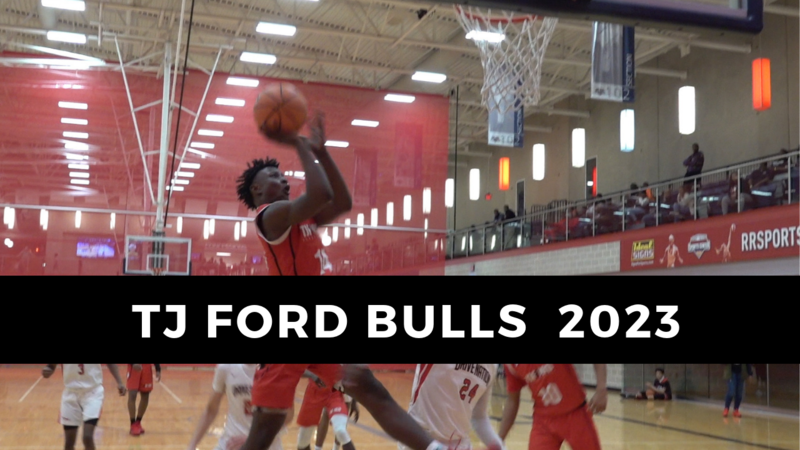 Highlights of the TJ Ford Bulls 2023 vs. Drive Nation 2023 from the TJ Ford Invitational 2019! 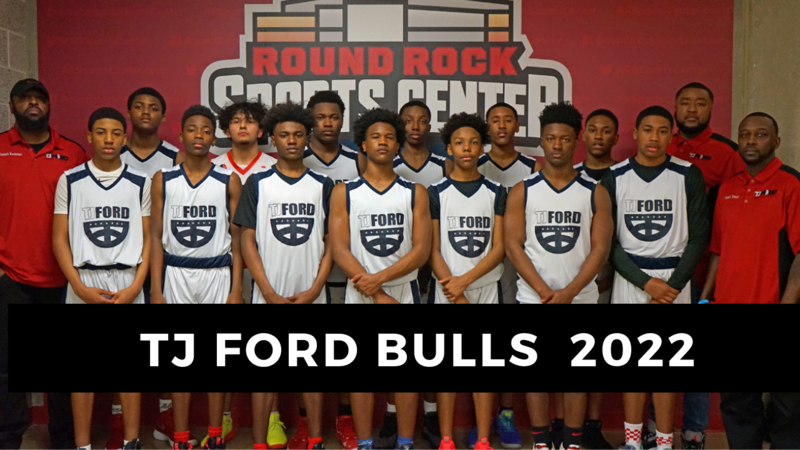 Highlights of the TJ Ford Bulls 2022 from the 2019 TJ Ford Invitational Basketball Tournament. 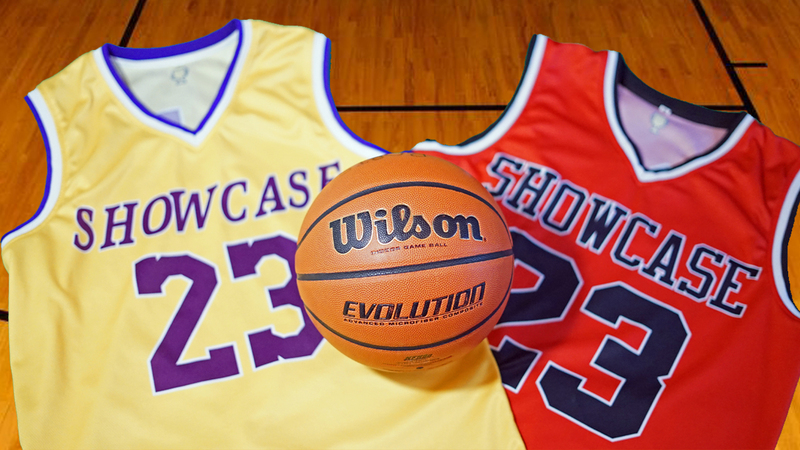 Texas Basketball Scouts will be hosting an Unsigned Senior Showcase for high school boys on April 21, 2019 (Sunday). 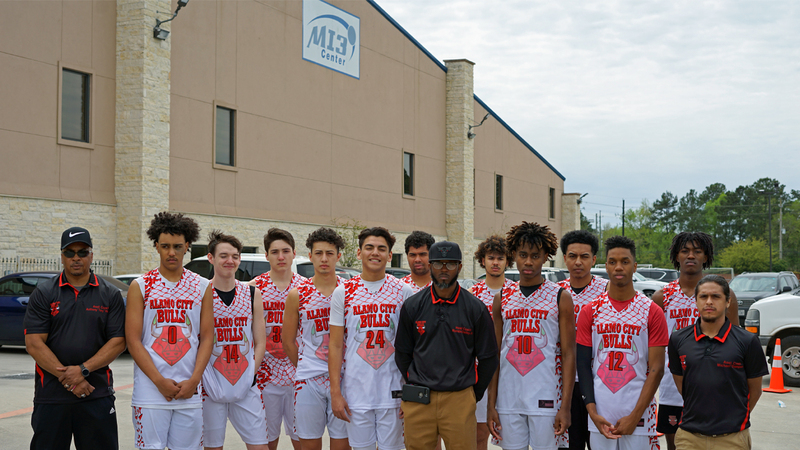 Game highlights of the Alamo City Bulls at the RCS Sports “Spring Ice Breaker” in Houston, TX. 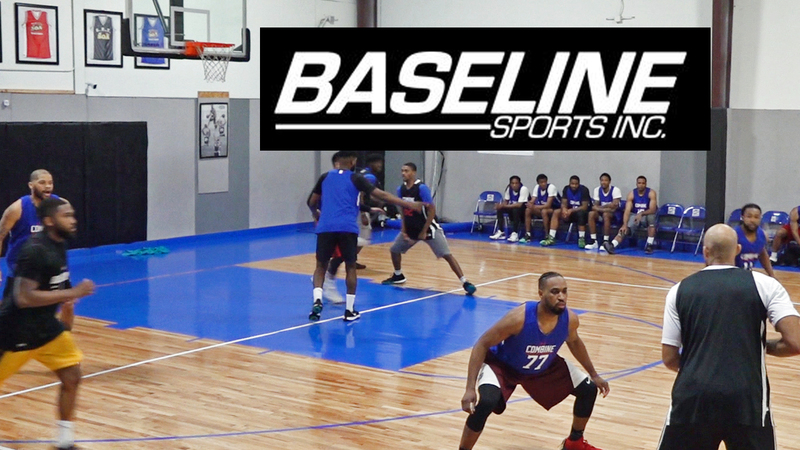 Game film, individual highlight videos & scouting report from the Cibacopa tryouts hosted by Baseline Sports, Inc. on March 2, 2019. 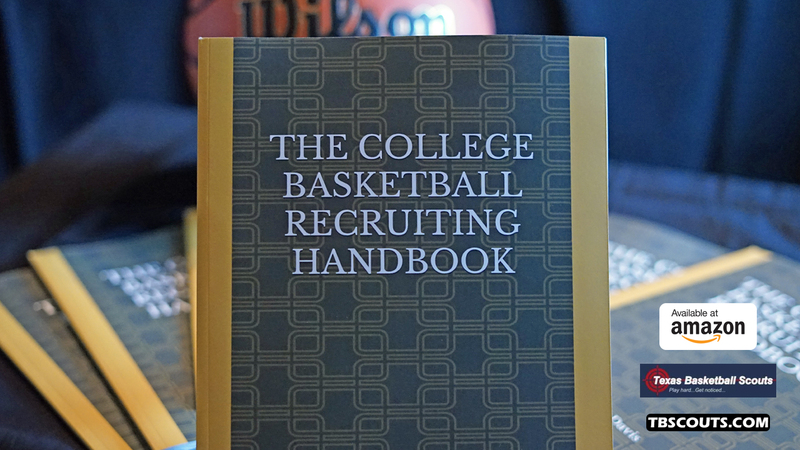 The primary purpose of this book is to assist basketball players with the college recruiting process. 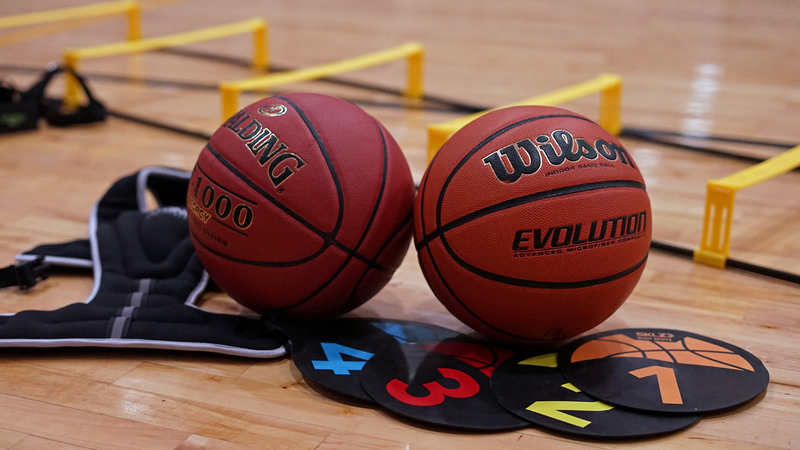 Group workouts for high school boys in January 2019. Hosted by Texas Basketball Scouts. 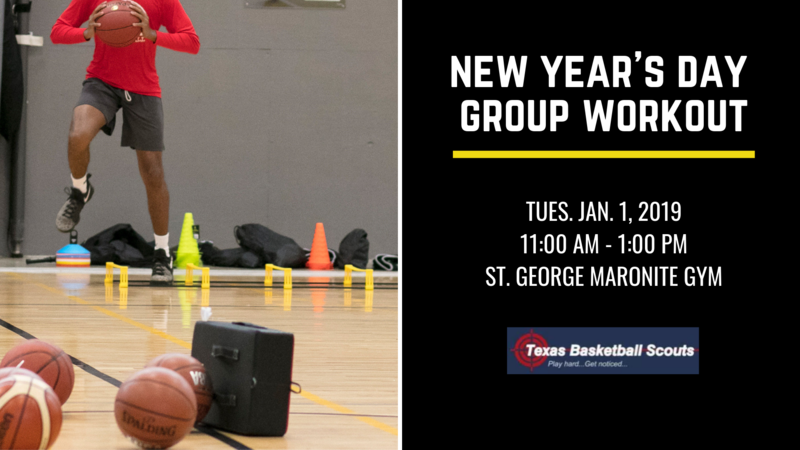 New Year’s Day group workout for high school boys. 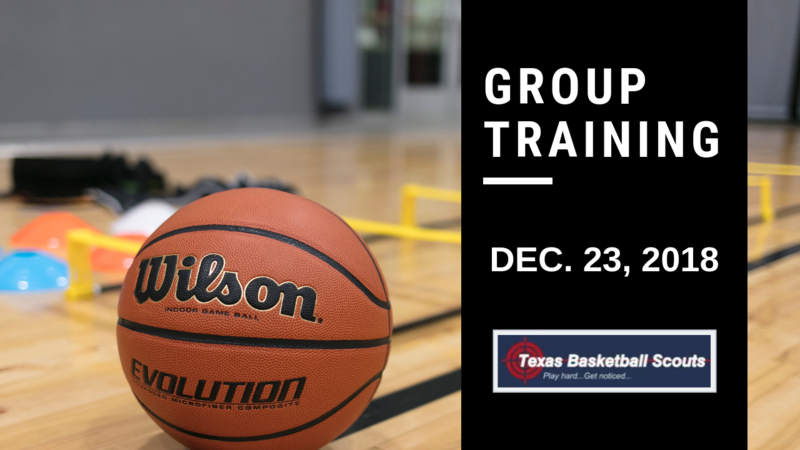 Group training session for high school boys on Dec. 23, 2018. 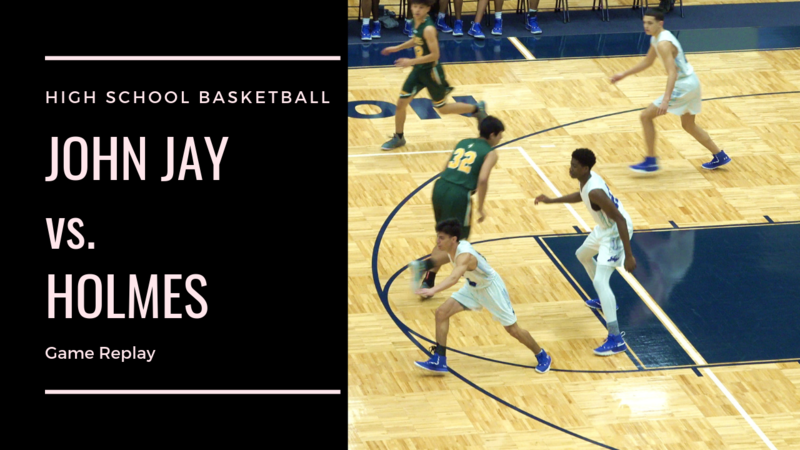 Game replay of John Jay vs. Holmes high school from December 8, 2018. 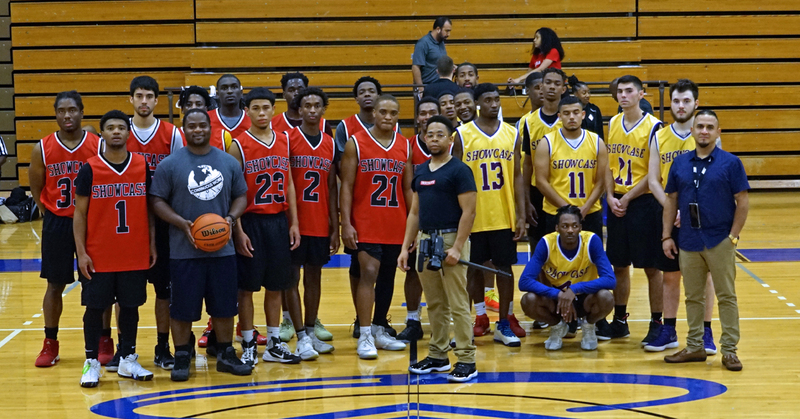 Game film & roster from the TBScouts Post-Grad Basketball Showcase that was held on November 25, 2018. 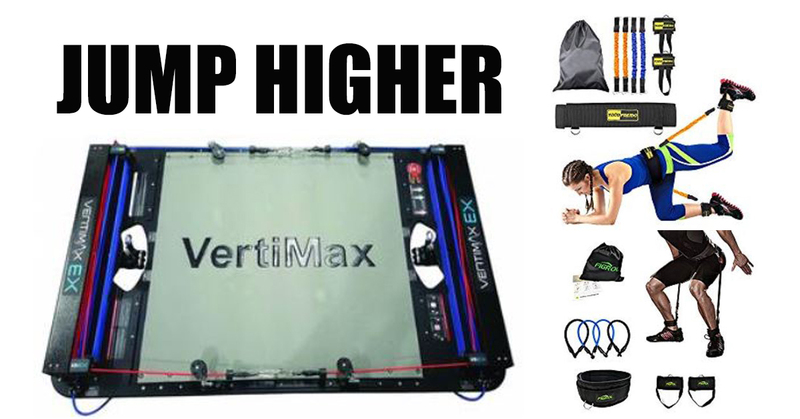 Cost-saving alternatives to VertiMax training equipment that will help you improve your vert! DIY. 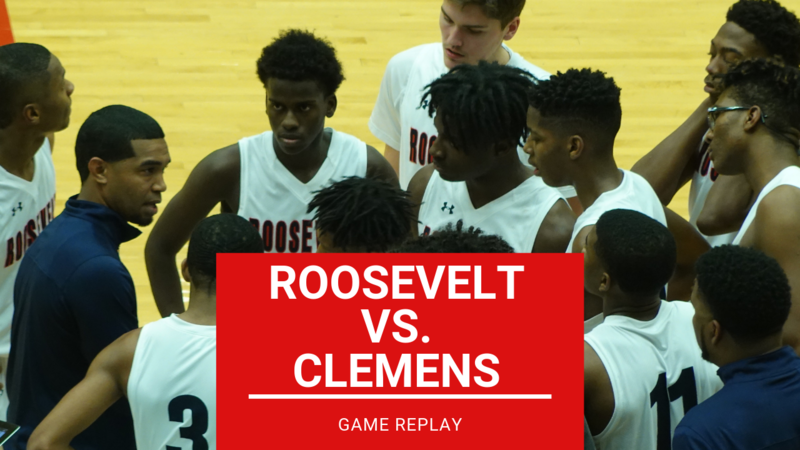 Game replay of Roosevelt vs. Clemens high school varsity basketball team. 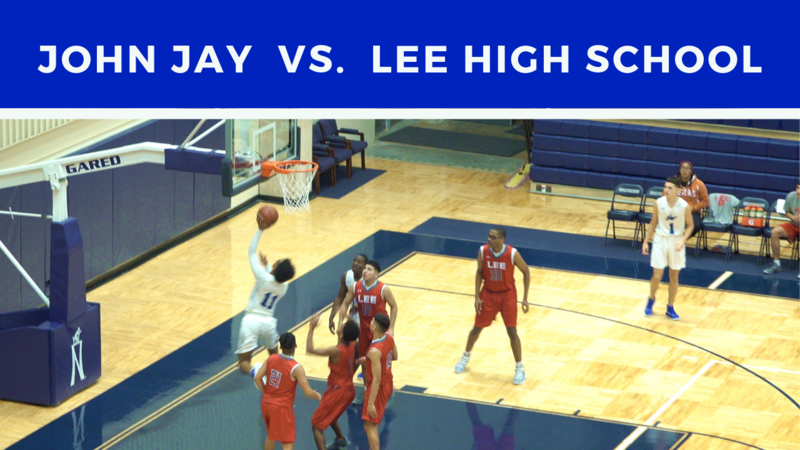 Game replay of John Jay vs. Lee High School from Nov. 12, 2018.